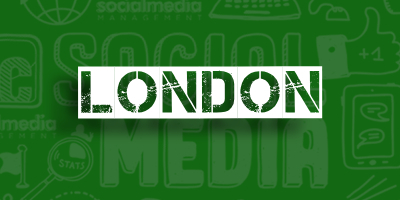 JC Social Media is one of the UK’s leading providers of social media training for businesses. Browse our training courses below and find out more about our services in your area. Our training department has delivered courses to hundreds of companies, large and small, in virtually every sector. 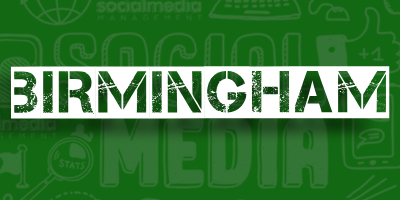 Even digital marketing and PR agencies come to us for social media training to improve the services they offer! If you’re looking for true social media experts, you’re in the right place. We’ll deliver your training face-to-face at your office, our HQ, or over an internet video call – whichever you prefer. 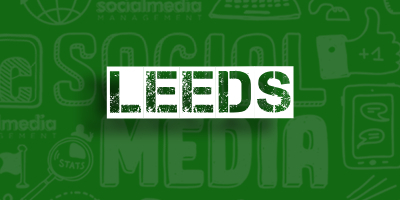 We’ve worked with companies right across Leeds, Yorkshire, and the whole of the UK for almost a decade. The courses you’ll find on this page provide outlines of our sessions. They’re based on the most popular areas of social media we’re asked to train people in. 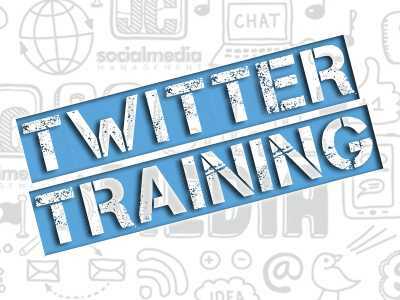 Find out more about these specific areas of social media training by clicking on the course of your choice. 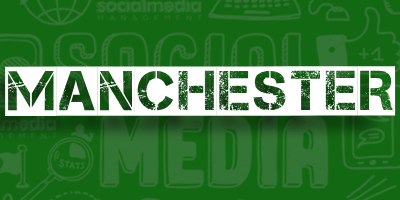 David is JC Social Media’s head of training services and one of the UK’s leading authorities on social media. 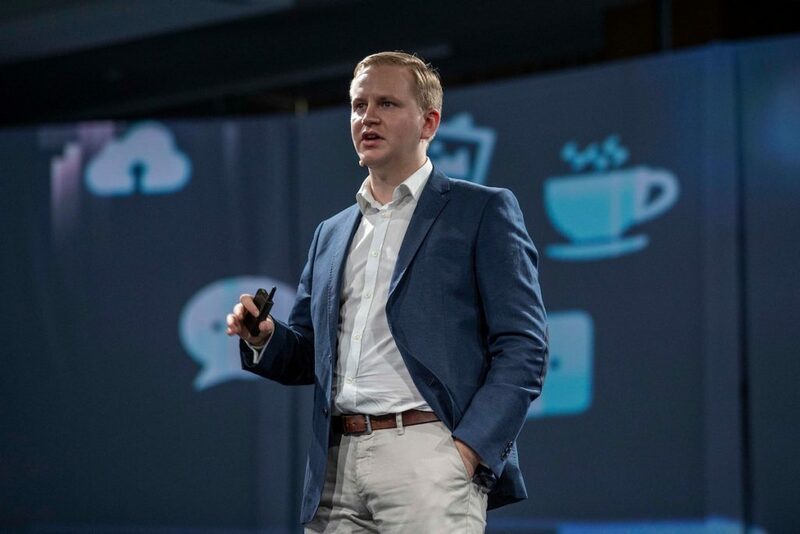 He is incredibly passionate about social media best practices and helping others get the most out of their efforts. David will liaise with you to learn exactly which social media marketing skills you need and create a bespoke training session. One-off sessions, ongoing coaching as well as large group presentations are all catered for by our specialist training department. Enquire today to find out exactly how we can help you. We are experts in helping businesses achieve their social media marketing or internal HR goals. Enquire today to find out how we can help you. 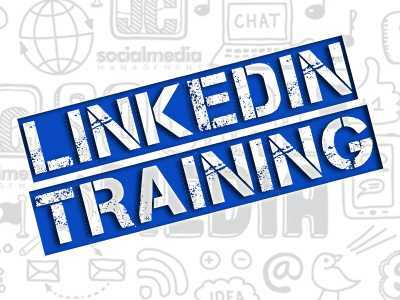 Whether you’re looking for just the basics or more advanced skills and knowledge, social media training is a great place to start. Our training services give you and your team the confidence to create and share great content that resonates with your audience. We’ll also show you the best ways to generate leads and return on your investment. Here’s some more information about the kind of training options and topics we can cover for you. We will pick and choose exactly the modules you require and tailor the training to your existing proficiency and your goals. We can deliver sessions one-to-one or in small groups as well as to larger groups and presentations. In order to ensure you have the foundations for success, we’ll look at the fundamentals of the social networks and how they operate as marketing tools. 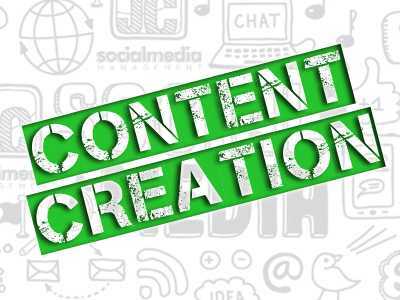 We’ll look at why great content is so powerful and the mechanisms at play when it comes to reaching new audiences. We’ll determine the role social media should play in your overall marketing strategy and identify the actions and tactics required to make it happen. Creating goals and identifying key performance indicators will help shape your strategy. Identifying how best to influence your target audience is key. 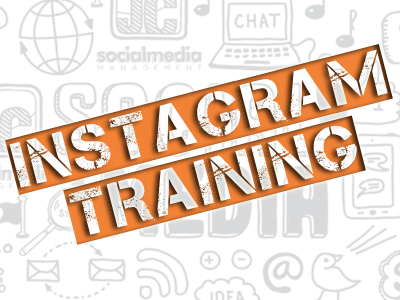 Knowing the ins and outs of the social networks they spend time on forms part of our training. We’ll then train you in those platforms, specifically. Paid social advertising might play a central role in your social media strategy, especially if you are a B2C business. 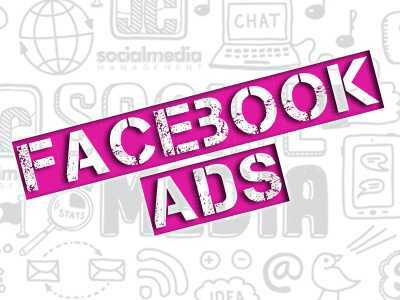 We’ll assess how you can generate a positive return on investment on advertising platforms like Facebook ads manager. If you’re experiencing technical issues or you simply have a hundred questions you’d like to ask, fire away! Our trainers have years of experience with social media and a good Q&A is a great way to get exactly the information you need. We create a training programme to suit your needs based on your business, your goals and your existing capabilities. Enquire today to learn more about how we can help. 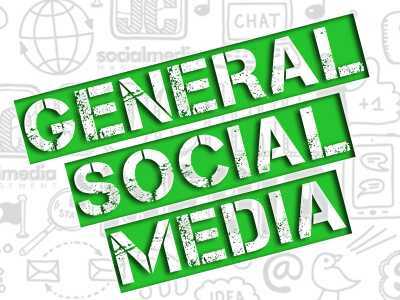 Gaining the expertise to make social media work for you will save you time and resources and you’ll begin generating valuable sales and leads! How do I find and influence my target audience on social media? 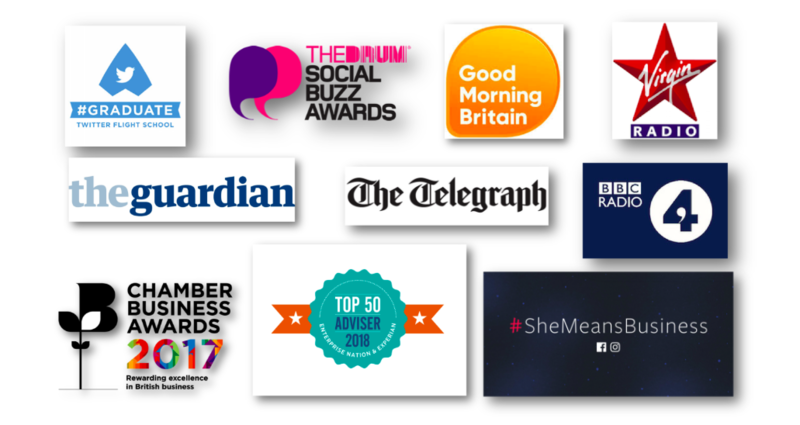 Social media coaching is proving increasingly popular with the businesses we work with. This option combines our expert social media management and training. Our trainer will work closely with you to improve your knowledge and expertise whilst one of our social media account managers helps look after your social presence. This means you have your accounts expertly managed from the word “go” and can learn all the tricks of the trade in the meantime. Coaching typically consists of an initial training session followed by a combination of management hours and ongoing support on a weekly or monthly basis. The coaching period lasts as long as you require to feel confident you can take your marketing activity in-house. The programme is flexible around your needs and can include a combination of face-to-face training or Skype and online coaching. Find out more about our consultancy services here. Really informative, these guys have their finger on social media pulse..great training session adapted to my specific needs. I can now see how critical it is to ensure that I understand the full potential of social media platforms. I would not hesitate to use JC Social Media in the future. David was a fantastic trainer, really receptive to the group. He drew on some great examples [and he] was great at keeping the energy levels up and ensuring we were all engaged. He genuinely inspired us. Really well paced with a good balance of class and examples. The models were all explained and demonstrated clearly. David was always clear and concise. The activities were really well tied into the training work and really helped us to turn the knowledge into practice.